 Edge now has the Revier Hotel, which is the first in Middle East, the Hilton Garden Inn and Holiday Inn Hotel and Residences on its portfolio. All three hotels are located in Business Bay, Dubai. This is the third Revier Hotel for the Revier Hospitality Group whose other two hotels are located in Switzerland. The third Revier hotel is due to open in 2020. Located in the business district of Dubai’s Business Bay, the 226-room property will feature a pool, gym, and food and beverage outlets. . EDGE Architects also revealed that Kingston International have appointed Edge as Lead Consultant and Design Architects for its 29 storey twin hotel towers in Business Bay. The operators are two separate international hotel brands, Hilton Garden Inn and Holiday Inn Hotel and Residences. previousThe 46-story luxury tower – 1/JBR is on track for Q4 2019 completion. nextEDGE has been appointed to design a Smart City in Namibia.